For over 40 years, the Anderson family has provided quality denture services in Saskatchewan. As a third generation denturist, Ryan Anderson and the staff at Accufit Denture Centre are proud to carry on the long history of quality and friendliness that denture wearers across the province have come to expect. 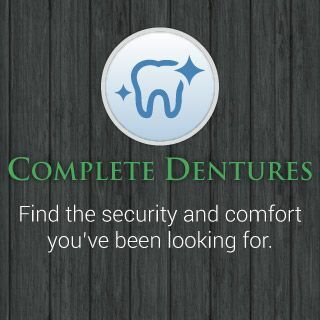 Opened in 2015, Accufit Denture Centre has worked hard to provide the most comfortable dental environment in a location that is convenient and easy for you the patient to arrive at. Free parking at the front and back of the building allows for a worry-free visit, and bus stops just steps from the front door let patients arrive using any mode of transportation they choose. 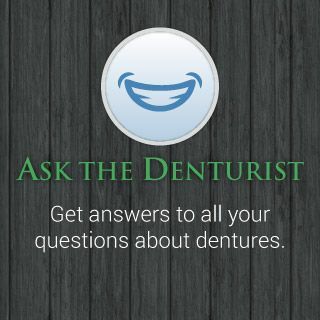 At Accufit Denture Centre your smile is always guaranteed, and our friendly staff will work with your unique needs to ensure your complete satisfaction. We are very excited to get the chance to work with you and look forward to having you come for a visit. Consultations are always free, so please give us a call to schedule your appointment. Whether you’re in the market for new dentures or just looking for a change, Accufit Denture Centre should be your first stop.